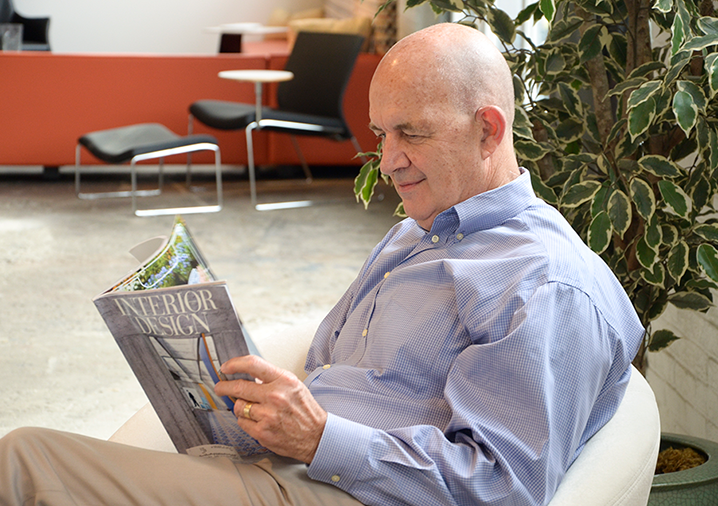 Michael has been involved in just about every facet of the furniture industry since 1972. Since 2001 Michael has brought a wealth of knowledge, dedication and service to each and every one of his ADS clients. His experience and integrity give him a keen insight into addressing his customer’s needs. Michael enjoys spending time with his wife, Angie, three grown children and three grand children. He has also enjoyed restoring a vintage 1900 farmhouse in Alabama.